I continue to work with two social enterprises based in Greater Manchester that I helped to establish. I am a director of STORM. 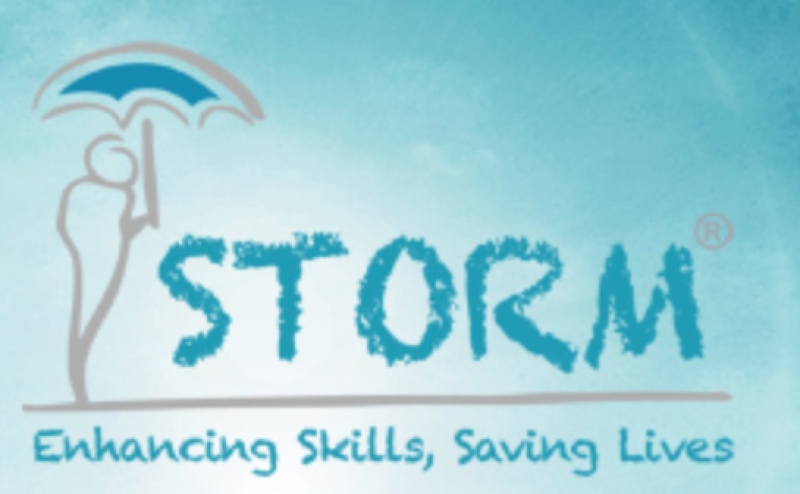 STORM® began as a research project at the University of Manchester in the mid-1990s in response to the need for skills-based self-harm risk assessment and management training. In 2003 ‘The STORM® Project’, a research group and not for profit venture within the University, was created to disseminate the training to service providers. In 2012, STORM® Skills Training CIC, a not for profit social enterprise, was created to build on this work. As a community interest company, limited by guarantee, all profits will fund our social impact work and the research undertaken by The STORM® Project at the University of Manchester. I am a non-executive director of, and originally worked as a consultant psychiatrist with, Six Degrees which provides the primary care mental health and step 2 IAPT service to Salford in Greater Manchester. Just read the very moving, and at times painful, extract from your latest book in The Times today. As well as being moved I am impressed by your courage and honesty to have written about yourself in this way. Thank you! That version is extracted and doesn’t read as well as the original, so pleased to hear you still felt this! Not easy. I have stopped practising now.